Mexico extends FATCA and CRS deadline. Welcome to Sovos regulatory updates. 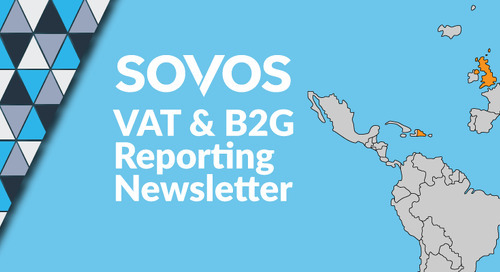 Stay up to date with the most accurate, timely regulatory news updates from Sovos’s experts. Along with new deadlines, Mexico tax authority releases additional CRS specifications. 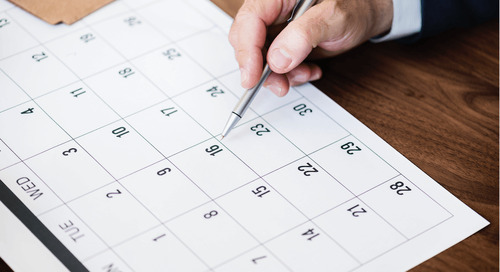 The Mexican Tax Administration Service (SAT) has published additional AEOI material, including a calendar with relevant deadlines and specifications for CRS transmittals. The AEOI Calendar indicates that the FATCA and CRS testing window will now end on July 14, 2017. At that time, the production period will begin – with reports being due to SAT by August 15, 2017. Previously, Mexico’s scheduled due date had been June 30th. As of now, this change will only be effective for this filing season. Mexico has also published additional CRS specifications for the transmittal of reports via Mexico’s portal. 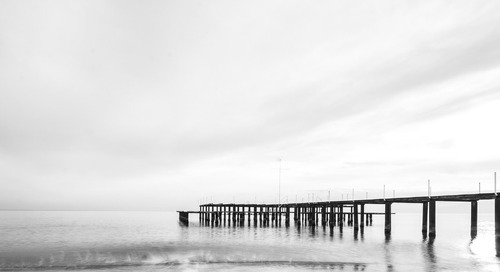 Mexico utilizes the CRS schema produced by the OECD, and these specifications merely serve as clarifications and guidance for creating transmittals rather than an entirely new XML schema. Tom Hospod is a member of the Tax Research Team for the Direct Tax division at Sovos Compliance, where his main areas of focus are Tax Withholding and Automatic Exchange of Information (AEOI). Prior to Sovos, Tom worked as a legislative aide in the Massachusetts House of Representatives. He also has experience in securities law—focusing on broker-dealer disputes and representing clients in FINRA arbitration. Tom is a member of the Massachusetts Bar, earned his B.A. from Boston College and his J.D. from the University of Miami. Iowa has published an update to its tax year 2018 electronic filing specifications for 1099s. Effective March 1, 2019, South Dakota marketplace providers are required to collect and remit sales tax if certain thresholds are met.